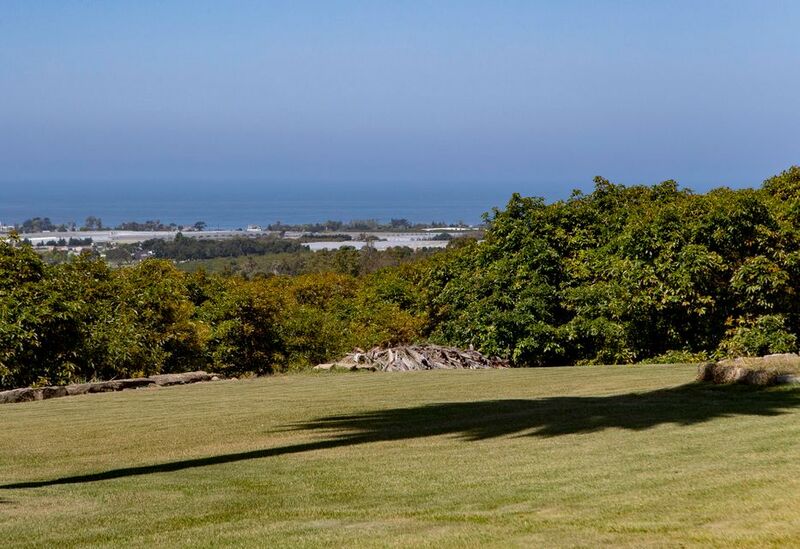 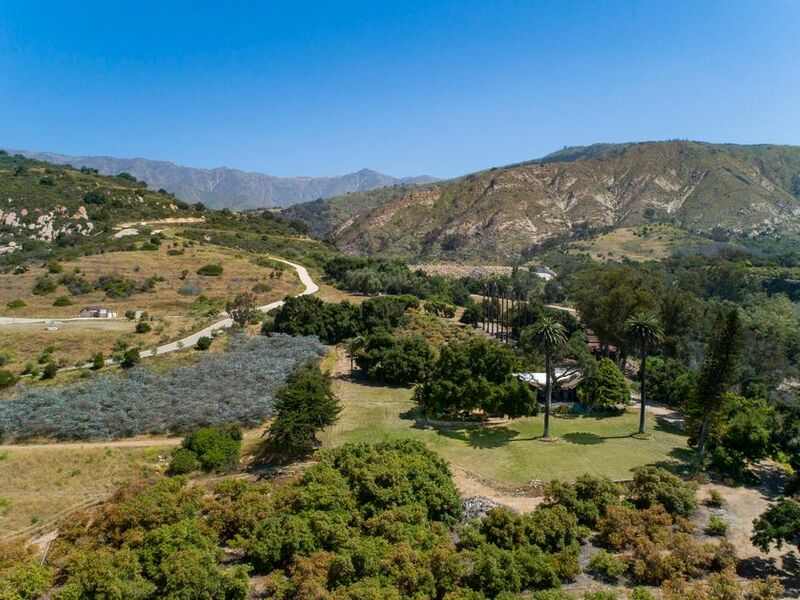 An incomparable rural paradise, Rancho Monte Alegre sits at the intersection of country and coastal life offering a peaceful and serene lifestyle interrupted only by the sounds of nature. 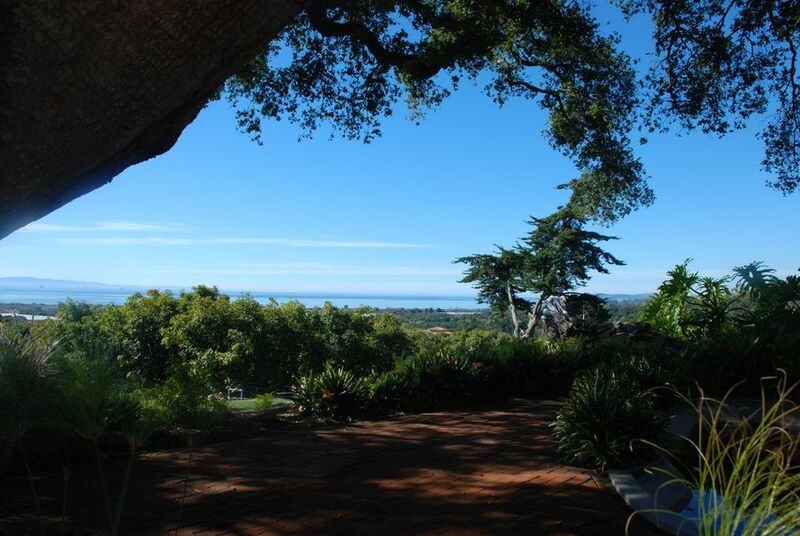 With panoramic ocean, coastline and mountain views, this approx. 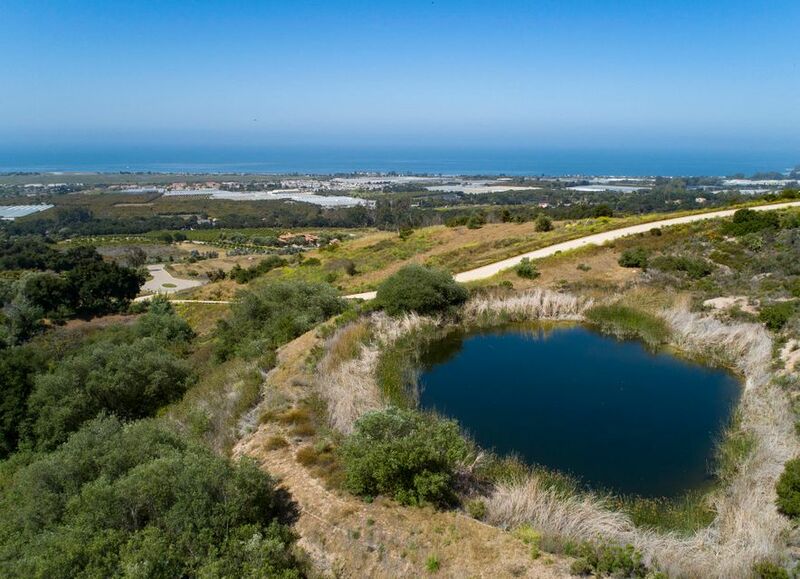 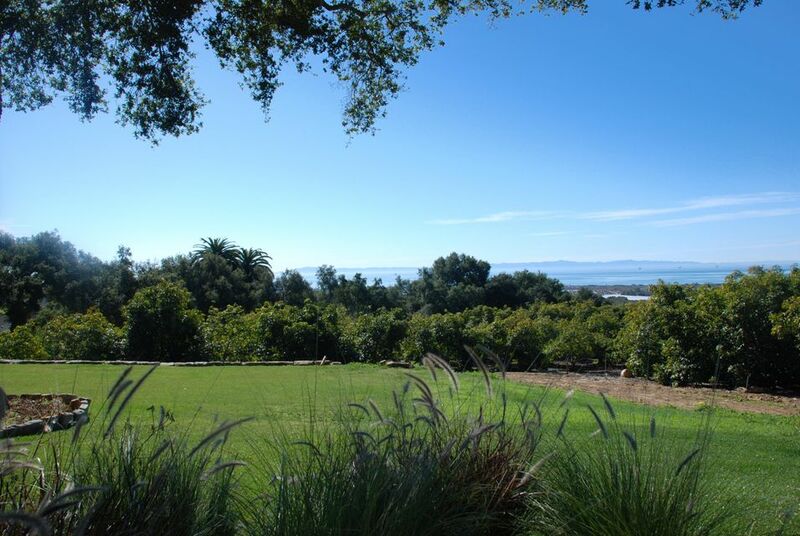 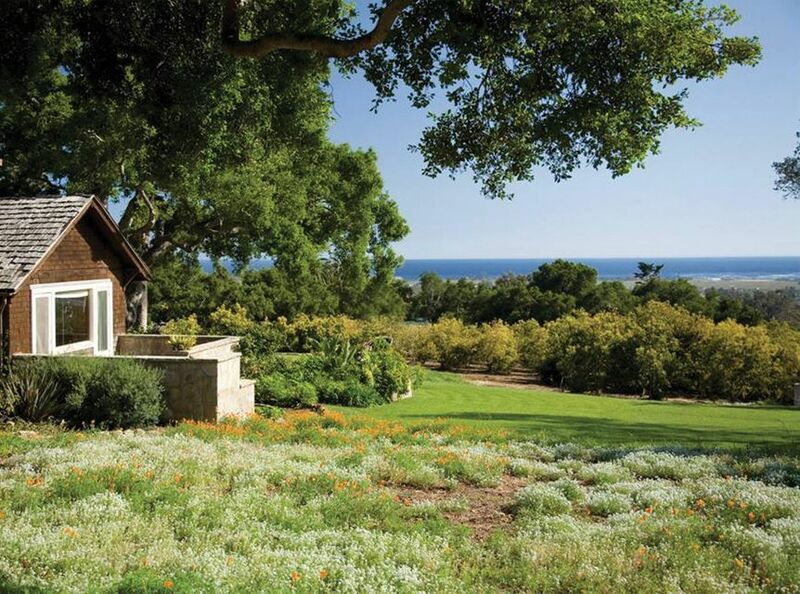 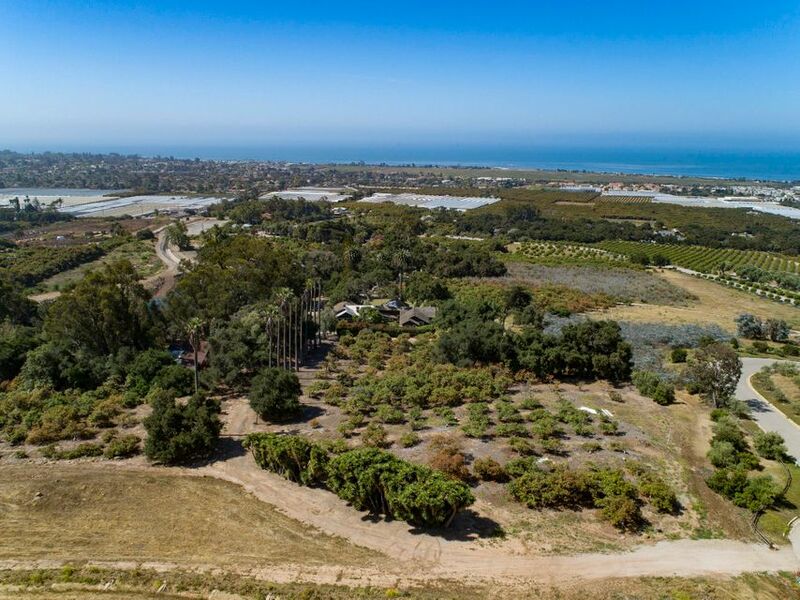 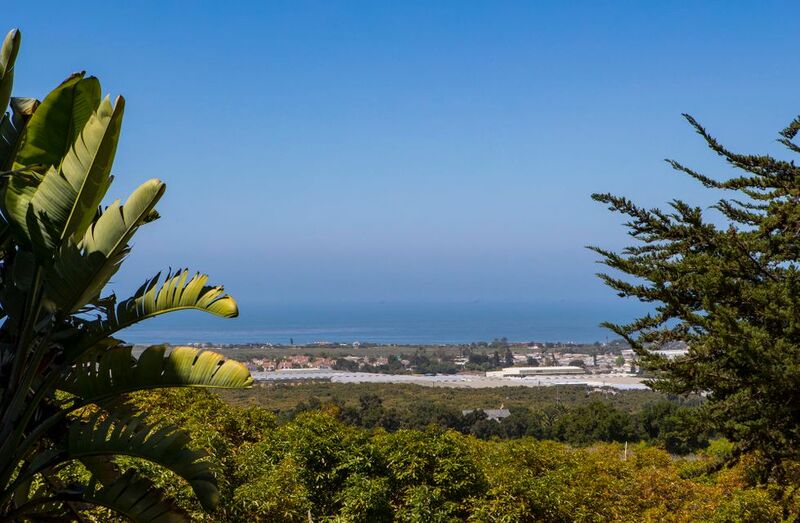 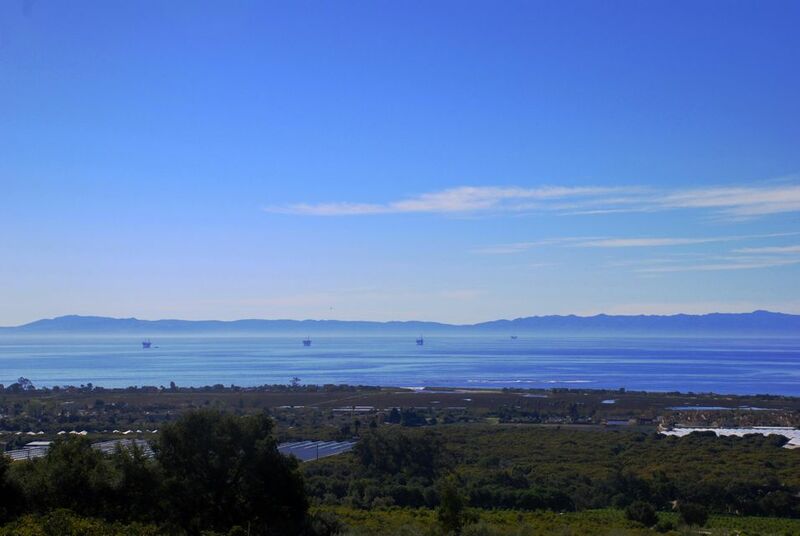 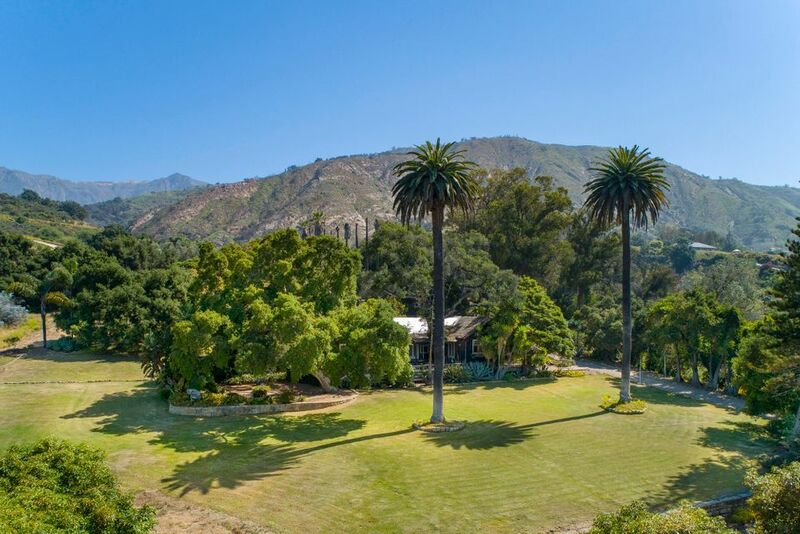 24 acre property offers limitless possibilities just moments from the beaches and towns of Carpinteria and Montecito. 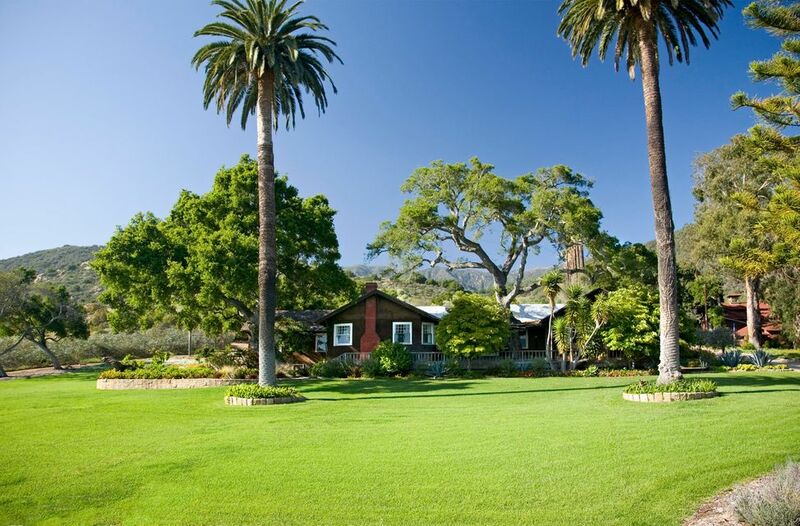 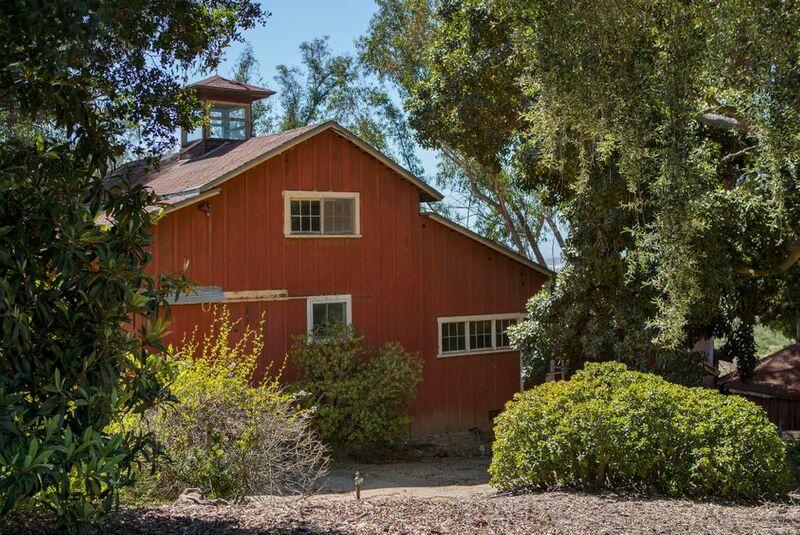 The original Fithian Ranch House, barn and an alternative building pad anchor the lower portion of the property and are surrounded by expansive lawns, stately mature trees, avocado orchards, and 2 ponds. 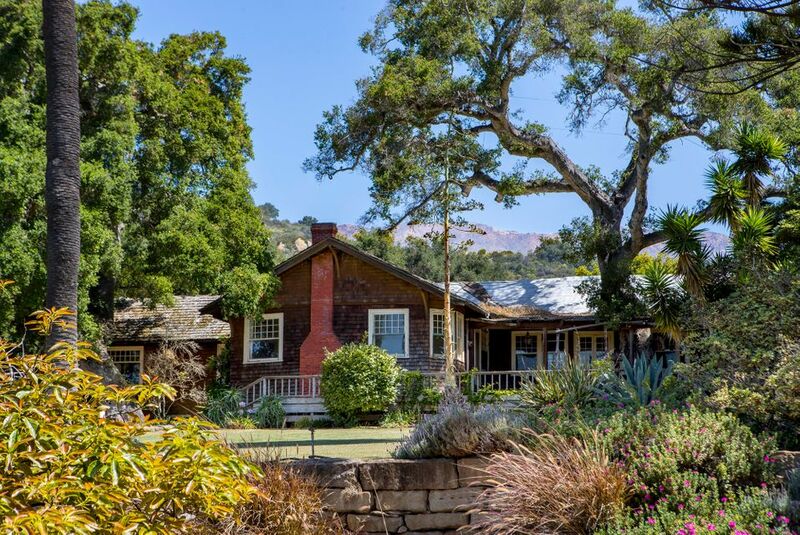 With unprecedented access to the Los Padres National forest and extensive wilderness, this is a nature lover’s private paradise.